It’s 2019, baby! This is the year to dust off your suitcase, track down your passport, and tell your boss you’ll be missing all those “mandatory” meetings for the next week or two—you’ve got places to be! Where are the best places to travel this year? To compile our list, we asked 1,000 Canadians where they would recommend travellers visit in 2019. 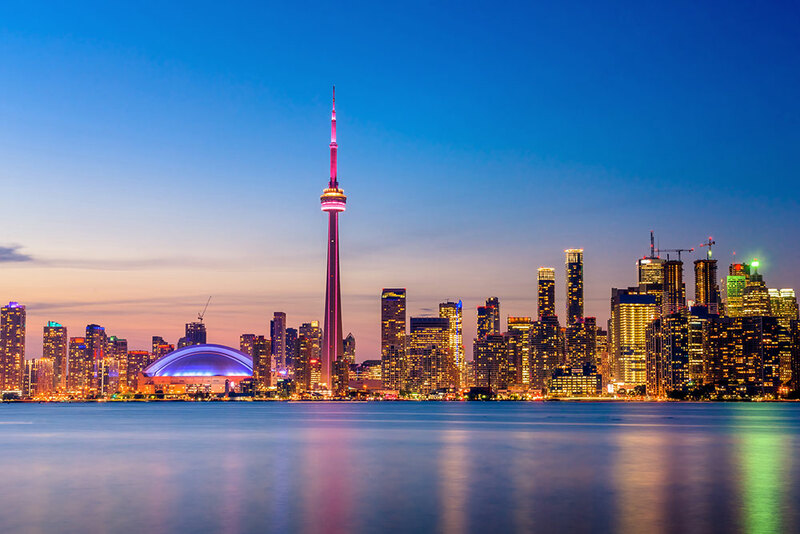 The answers were vast and varied, but we did notice certain patterns: Numerous respondents recommended travelling within Canada itself, Manitoba showed up more than it ever has before, and international destinations were on the rise. Using the answers as our baseline—and listed in no particular order—we’re happy to present the 19 best places to travel in the world in 2019. Let’s get to it! Move over, Vancouver; this is the year of the Gulf Islands. Mentioned by name in our poll, this not-so-secret cluster of islands off British Columbia is a must for 2019. Simply pick your favourite pine-lined island, or hop on the BC Ferry to see them all. Get your arm muscles working this year when you take up kayaking on Mayne Island (Kayaking Gulf Islands will help you with rentals). Want to see the islands with a little more leisure? 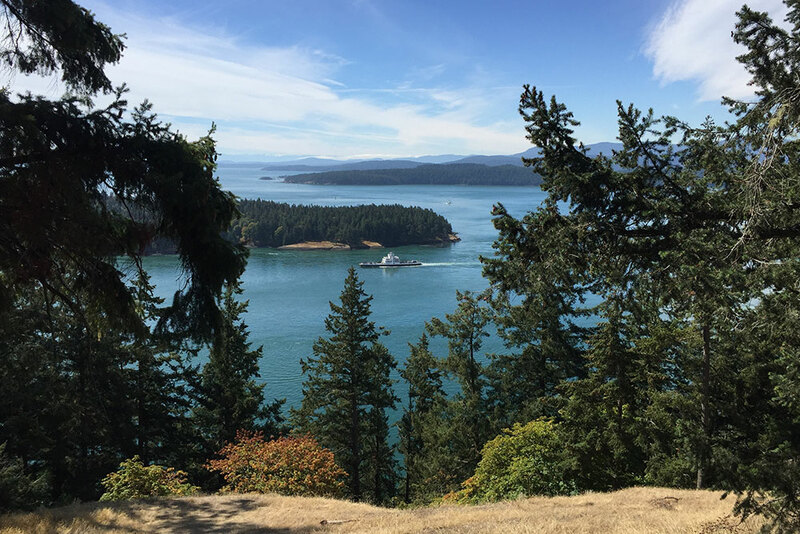 Rent a boat through Galiano Adventures and cruise around the Trincomali Channel. You can also rent a moped and zip around the shore. Work on your golf game in 2019 with an afternoon at Pender Island Golf and Country Club. This nine-hole course will challenge your skills. Stratford is one of the prettiest cities in Canada, and if you disagree you probably just haven’t been here yet (time to change that!). This town has a Shakespearean flare, with gardens, intricate architecture, and enough events to give anyone a case of FOMO. 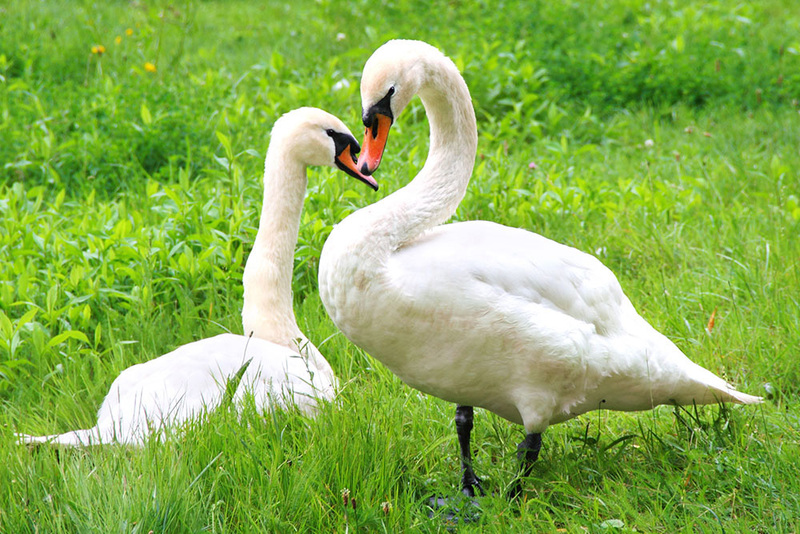 Does your town have a swan parade? Didn’t think so. Head to Stratford in April for the Swan Parade, which includes—and no, we’re not kidding—a literal parade of swans. It’s considered a can’t-miss festival and for good reason. The Stratford Festival (from April until November), puts on some of the most well-regarded plays in the country. This is the year of indulgence (well, we think it should be, at least). Treat yourself along the Chocolate Trail with six sweet stops or the Bacon-and-Ale Trail with five savoury stops. If it feels like no one’s responding to your texts, they’re probably just in the Bahamas under a palm tree. 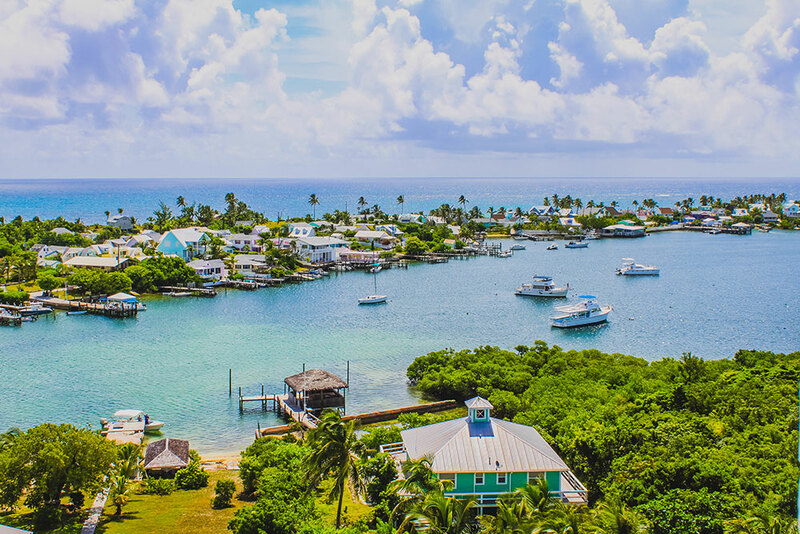 This island paradise showed up numerous times in our survey, with a special spotlight on Hope Town. With soft sands and soothing waves, this dreamland is perfect for a 2019 retreat. Get lost in the music when you grab a ticket to SIP Hope Town, a singer-songwriter festival happening this February. Plant your beach towel anywhere along Elbow Cay for extraordinary shoreline views that look right out of a postcard. Reel in the big one this year when you cast your line into the open waves. Tours like Local Boy Fishing Charter will help you hook the next beast. Excuse you if you think the only thing Calgary has going on is the Calgary Stampede (which is, frankly, incredible). 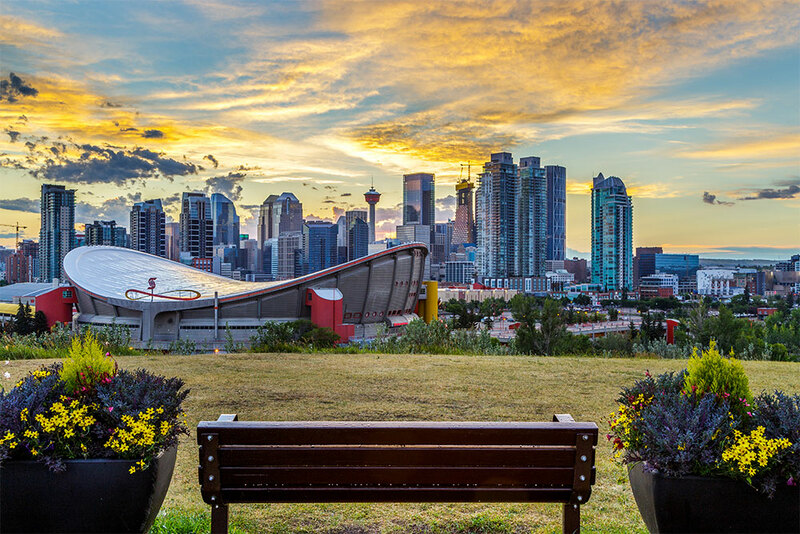 Calgary is certainly proud of spurs and cowboy hats, but it also has special attractions arriving this year, making it one of the best places to travel in Canada in 2019. Don’t skip Calgary’s first major international fashion exhibition when pieces by Christian Dior go on display at the Glenbow Museum. Kick up the fancy in 2019 when you make reservations at some of the best restaurants in town. Stop into Pigeonhole for ricotta dumplings or Model Milk for house-made potato brioche. The Calgary International Film Festival is one of best events of the year. The 12-day festival kicks off on Sept. 18 and will showcase up to 200 films. One city that appeared again and again in our poll? The luminous Montreal. 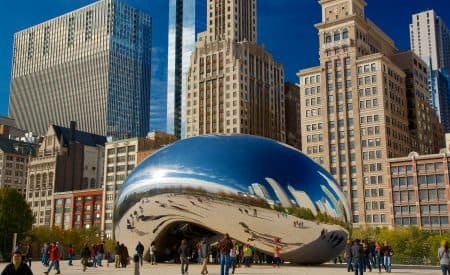 Beauty, grace…bacon….this city is a top pick for 2019. Come hungry to the new open-air food market in Place Ville Marie, set to open in 2019, with15 restaurants, bistros, cafes. Don’t miss the Montreal Jazz Festival, which is expanding beyond downtown in 2019. It’s the world’s biggest jazz festival, and it’s celebrating its 40th anniversary this year. Celebrate the1000th Grand Prix race since it began in 1950. 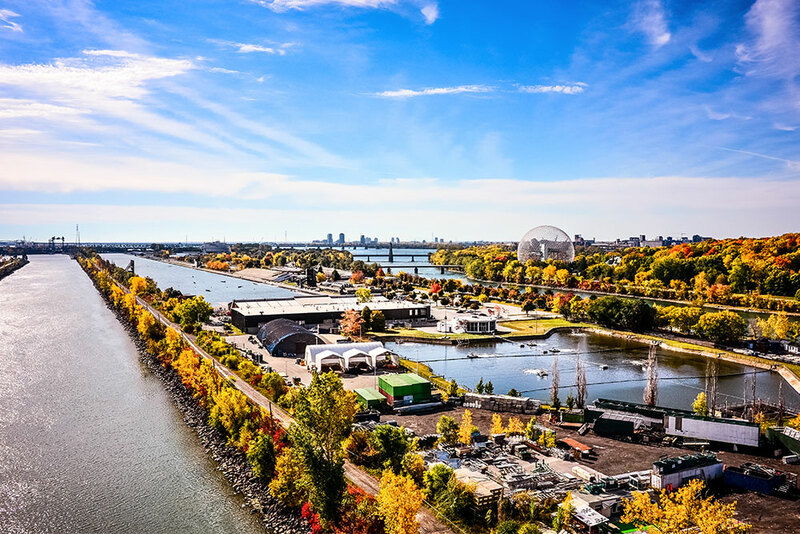 Formula 1’s only Canadian Grand Prix race will occur in Montreal on June 9, 2019. Is it the year of hot springs? Judging by our survey, we sure think so. 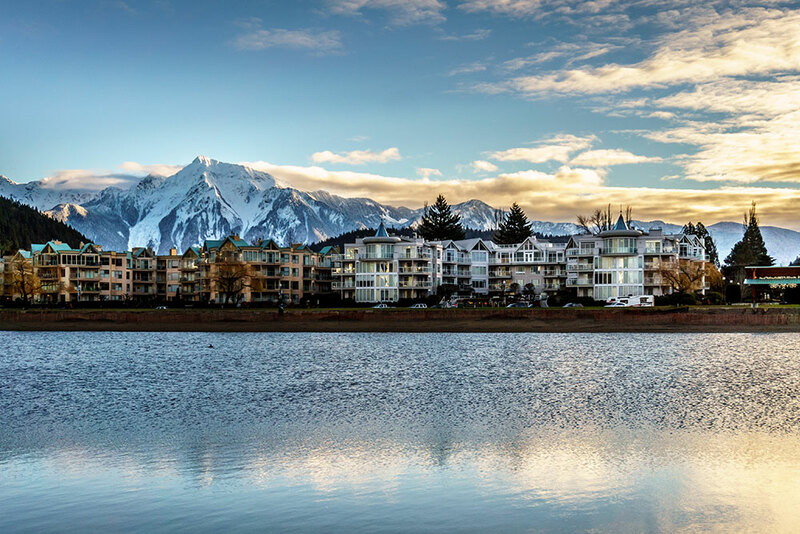 If you’ve never dipped your body into magical healing waters, make your way to Harrison Hot Springs—a gorgeous town that looks out to the Southwest British Columbia mountains. Steep in the two hot springs of the area, Potash and Sulphur, which hover around 40 C and 62 C, respectively. Don’t let the popular Harrison Festival pass you by. In July, the 10-day event will feature global music, local artwork, and a craft market. Is finding Sasquatch on your to-do list for 2019? (And shouldn’t it always?) Walk along Sasquatch Trail, where you can take a picture with Hot Springs Harry before stopping into the Sasquatch Museum. Is something magical going on in Manitoba in 2019? Looks that way! The province showed up left and right in our survey, including the city of Brandon. What’s so special about this town? It’s consistently ranked as one of the best places to live, so you know it’s a top cozy destination. Then there are the loads of festivals and events. When’s the last time you were invited to a star party? This is the year, and this is the place. Whether you’re the last Jedi or a casual star gazer, the Brandon University Astronomical Observatory has you covered. The Observatory hosts exclusive star parties and has a spot waiting for you in 2019. Stop putting off those painting lessons. Find inspiration at the Art Gallery of Southwestern Manitoba, which is hosting its youth exhibition through mid-January and Michael Belmore’s pieces through the first week of February. Don’t miss the music scene in Brandon this year. Top events include Rosser Avenue Street Party and Music in the Park. Bathurst sometimes considers itself a hidden gem. Considering its appearance in our survey, we dare say it’s finally getting the spotlight it deserves. 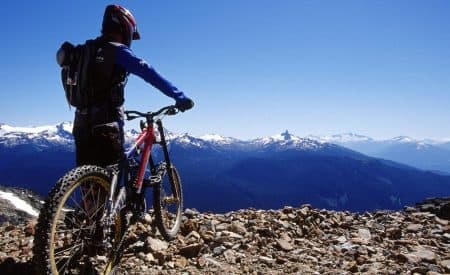 With four picturesque seasons and plentiful outdoor sports, this may be your favourite trip in 2019. If you need some family reunion ideas this summer, tubing along the Nepisiguit River with Anne’s Tubing is the perfect way to reconnect. When you need an updated profile picture by the shore, Beresford Beach is a lovely choice. After your time walking, hiking, or kayaking, you’re going to want a cold brew to battle your thirst. Head to Four Rivers Brewing Co. or Au Bootlegger for drinks you can’t get back home. This is not the year to stay at home and collect postcards on your fridge from other people. 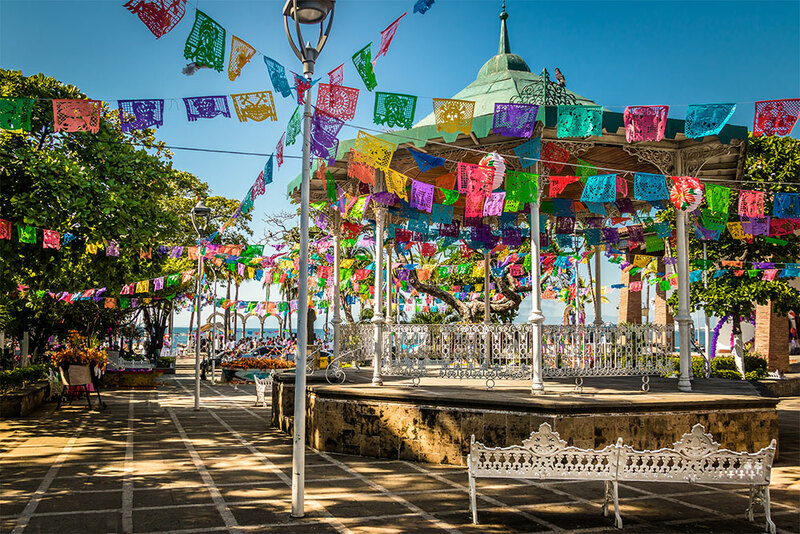 It’s time to send your own hellos from the other side when you book a trip to Puerto Vallarta—one of the best places to visit in the world. When you’re comparing Puerto Vallarta vs. Cabo vs. Cancun, you’ll see that Puerto Vallarta comes out on top for being a foodie destination. See what we’re talking about when you visit during restaurant week each spring. This is when you can try dozens of popular eateries in the area that are offering three-course menus. Did someone say tequila? When in Mexico, it’s only appropriate to sip on the regional specialty. Sign up for a tour with Vallarta Tequila Tastings and cheers to vacation life. Make 2019 the year you try new things—like snorkelling. Puerto Vallarta Tours will help you find the perfect flippers. Judging by the sports fiends in our poll, this is the year to ditch your introvert cave and go see the open outdoors. 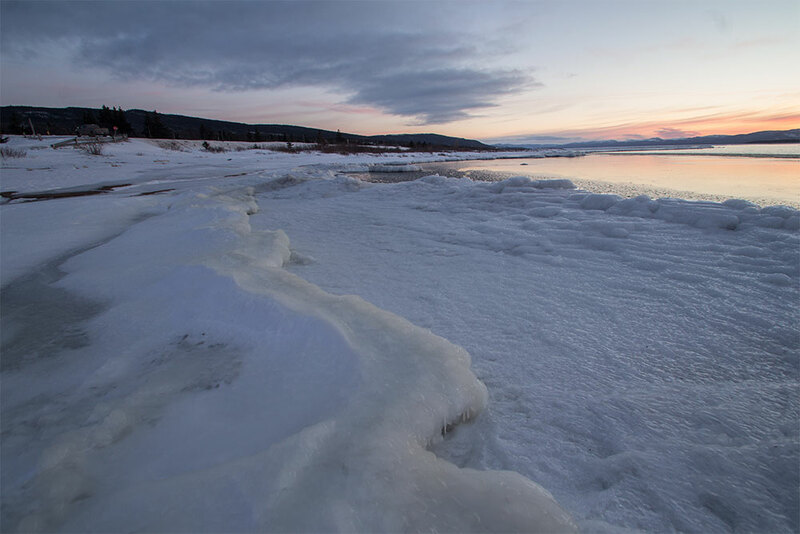 We think whizzing through the landscape on a snowmobile is perfect, and there’s a certain city to help you out: Deer Lake. Known as the snowmobile hub of Newfoundland, this is one of the best places to travel to when learning the sport. Never gone snowmobiling before? Not to worry! Make 2019 a year of new beginnings. Deer Lake has plenty of rentals, off-loading sites, and gas stations, so you can go, go, go. Foodies unite! Summer means strawberry season. Head to the Deer Lake Strawberry Festival during the third weekend of July to enjoy freshly picked berries from the Humber Valley. Looking to plan a family holiday in 2019? Stop into Newfoundland Insectarium, where the kiddos can learn more about butterflies, ants, and honeybees. Manitoba is the province of 2019, judging by our survey. Among the cities recommended? 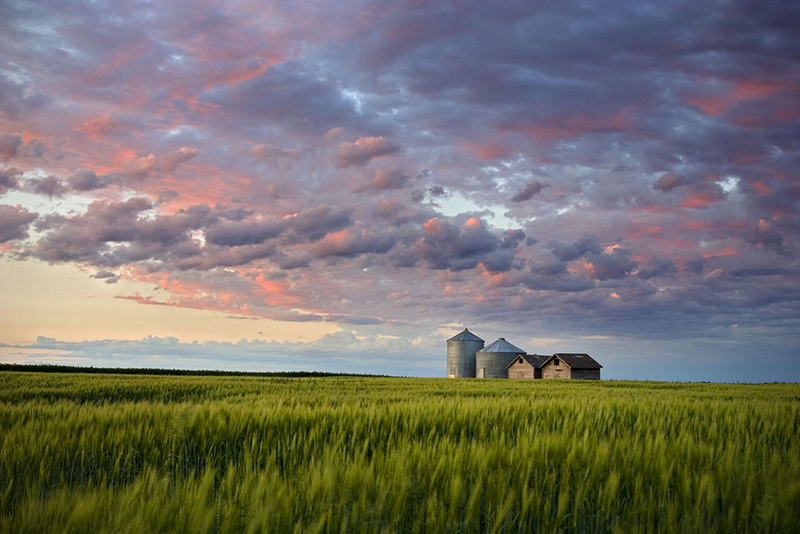 Dauphin, Manitoba. 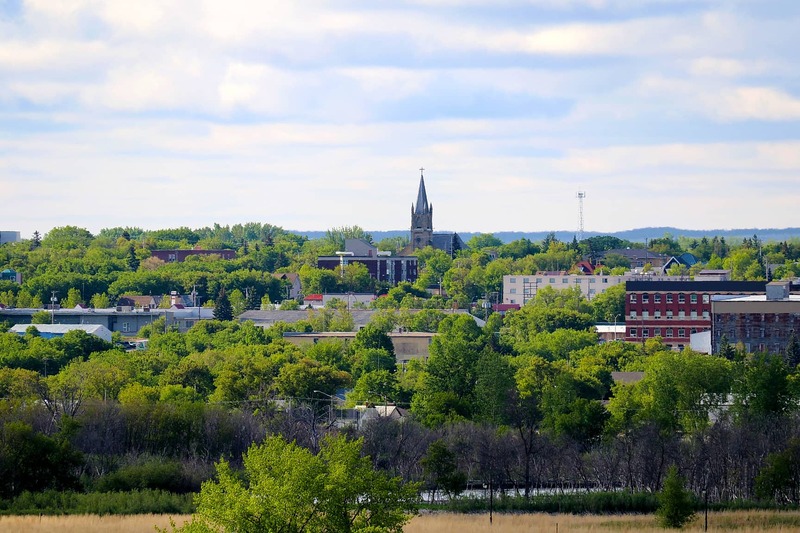 This town is located in the lovely rolling greens of the Parkland region and has plenty of big festivals just around the corner. Calling all country music fans! (haters, you can sit down). Dauphin’s Countryfest is one of best and longest running country music events in the country. The event is celebrating its dirty 30 this year, so get your tickets early. Rolling in the mud may have been discouraged when you were a kid, but it’s perfectly fine as an adult. Sign up for the Manitoba Mudrun in summer and come home a lil’ dirty. Made it to town on a perfect sunny day? Enjoy leisurely strolls along the popular Vermillion River Walking Trail and run into new friends. South America—and the Cundinamarca region in particular—was mentioned several times in our poll. 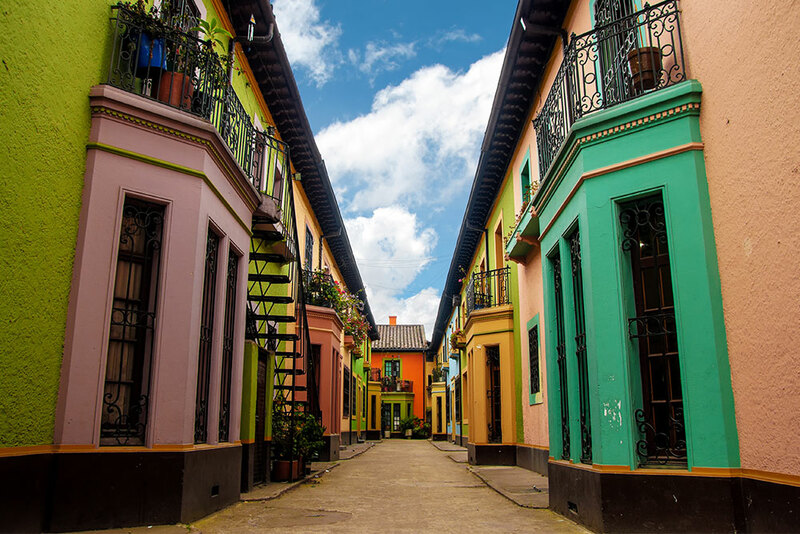 With so many activities in the capital city of Bogota, the high altitudes aren’t the only things that will leave you dizzy with excitement. Booming loud music and frenzied dancing create the best holidays. Buy your ticket to Estereo Picnic, a huge festival in April that is featuring Kendrick Lamar, Arctic Monkeys, and Interpol. There’s something to be said about seeing land from the top of the world. And this certainly applies when you head up Monserrate Mountain. Luckily, you can take a cable car or specialized train to the summit. Make 2019 a year of sparkle when you visit the Museo del Oro (Gold Museum). The centre displays a ton of pre-Columbian gold pieces, and puts on classical music performances throughout the year. It might be a new year, but history was on the mind of our respondents. Chatham-Kent is a town that has a place in history, and this is the year to learn more about it. From being a stop along the Underground Railroad to preserving classic cars, this town is happy to tell its story. Did you know that the area of Chatham-Kent was once an end destination of the Underground Railroad, as slaves ran away to their freedom? Visit centres like the Buxton National Historic Site & Museum to learn more about the Underground Railroad’s importance. This is Canada’s Classic Car Capital and summertime is filled with all sorts of shows. 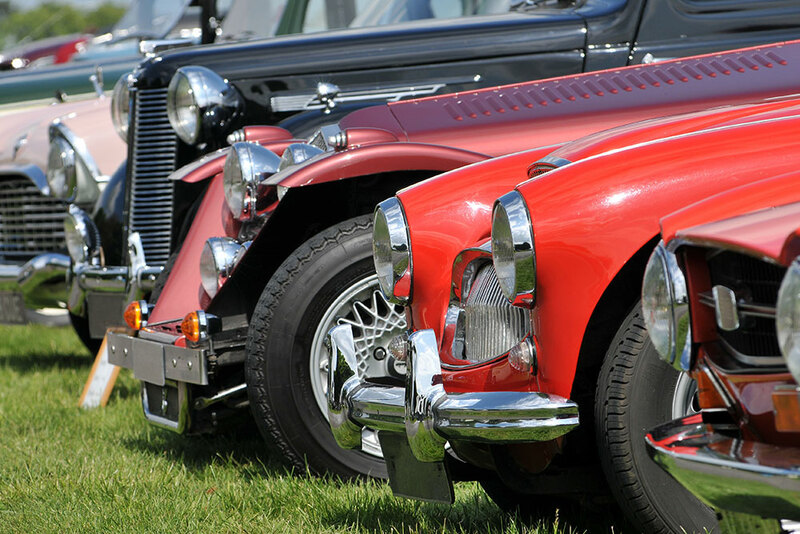 You won’t want to miss RetroFest in May, Blenheim Classics Auto Show in June, and Bothwell Old Autos Car Show in August. Get a little sun on your holiday by heading to Rondeau Provincial Park. This long beach along Lake Erie is perfect. California. Honestly, we could leave it at that. Recommended over and over by respondents, a trip to this sunny state is a must. Just remember to pack the sunscreen when you’re lying on the golden sands of Solana Beach, one of the best places to travel to in the U.S.
Buy your tickets early; concerts at Belly Up go fast. The open-floor venue features a myriad of performers like Buddy Guy, Los Lobos, and Jefferson Starship. Californians love getting naked—Naked Café, that is. This restaurant serves healthy and clean foods, paired perfectly with ocean views. It’s all about beach living here. Flop down a towel on Tide Beach Park and soak up the sun rays. 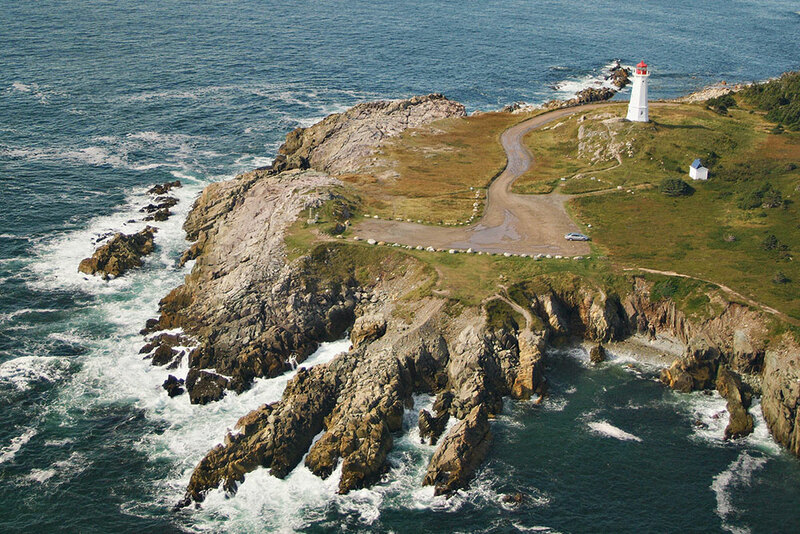 If your Instagram feed is looking dull, update your weekend with a trip to Cape Breton Island. One look will explain why so many people recommended it in our poll. 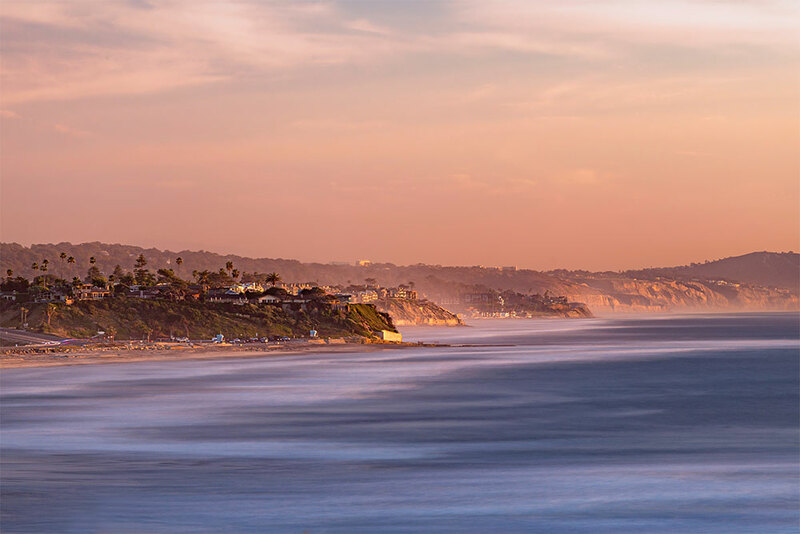 Sweeping coastal sights, mouth-watering cuisine, outdoor sports—this place has it all. Other Celtic festivals can go home, because the nine-day Celtic Colours International Festival is one of the biggest around. Leave space on your October calendar for the 22nd edition of the festival. One out of five respondents told us that cycling was their favourite activity, and if you’re the same way, take a spin around Cabot Trail (regarded as one of the best trails in North America). Great seafood is worth the trip. Put on a dapper lobster bib at popular local joints like The Rusty Anchor and Baddeck Lobster Suppers. Seriously, though, it was never a question that Vegas would appear in our poll. This glittering mecca of jumbo cocktails, stiletto heels, and hungover mistakes is what good living is all about, and the party’s certainly not stopping in 2019. Britney’s back! Britney Spears is starting her new residency at MGM’s Park Theater in February, and you’ll be able to sing all the words with the rest of the crowd. Enter the world of Southeast Asia at the new immersive exhibit, Kind Heaven, opening in 2019. Indulge in the sounds, smells, and tastes of the culture at the multi-sensory experience. Make your friends on Instagram jealous when you take part in the Rise Festival. Taking place just outside Vegas in the Mojave desert in October, this event will have you lighting lanterns and watching hundreds of others rise in the night sky. You already know that Toronto is a magical city. The real question is, are you going to go another year without visiting? Toronto’s name came up countless times by respondents, and this year has some fireworks. Get here before anyone else: Attend the grand reopening of famed venue El Mocambo. Bring your appetite and tour the food market, eateries, and restaurants at Eataly (set to open in early 2019) in Yorkville. You can’t say you’re a real movie buff without attending one of the biggest events in the world: the Toronto International Film Festival. Make this the year you get your street cred. We had numerous respondents tell us to head to the Rocky Mountains and never look back. We happen to think that small towns close to this famous range don’t get enough attention, which is why we’re giving love to the community-centric hub of Pincher Creek in the new year. There’s something special about old-fashioned huckleberry treats. Get your taste of nostalgia when you attend the 24th annual Huckleberry Festival in August, which features berry picking, live music, BBQ, and games. Couch to 5k’s are all the rage. Hit your shoes to the pavement for a good cause when you join the Moonshadow Run. Give you and the kids a true history lesson when you check out the popular Kootenai Brown Pioneer Village, which has 27 heritage cabins and two museums. Diane Lane had it right. The region of Tuscany is the perfect place to start over. Or, you know, just visit. 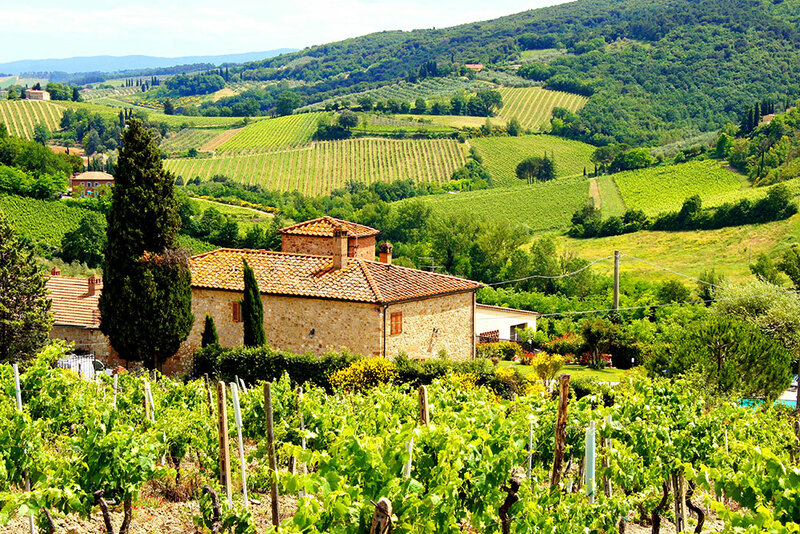 With tons of wineries and iconic landmarks, you’ll find plenty to do under the Tuscan sun. Visit Pisa for the annual Battle of the Bridge in June. It’s a game of tug-of-war with neighbourhood representatives (dressed in 16th-century costumes) trying to push a cart across the bridge while opposing representatives try to push the same cart the other direction. The winning side gets bragging rights and sore limbs, and the event is why Pisa is one of the best European cities to visit. When in Italy, you drink wine. The Grape Escape Winery Tour and Super Chianti are some of the top excursions around. Monteriggioni was name-dropped in the “Divine Comedy,” so you know it’s worth a visit. This hilly hamlet has quite a few medieval structures and hosts the Medieval Festival each July. And there you have it! 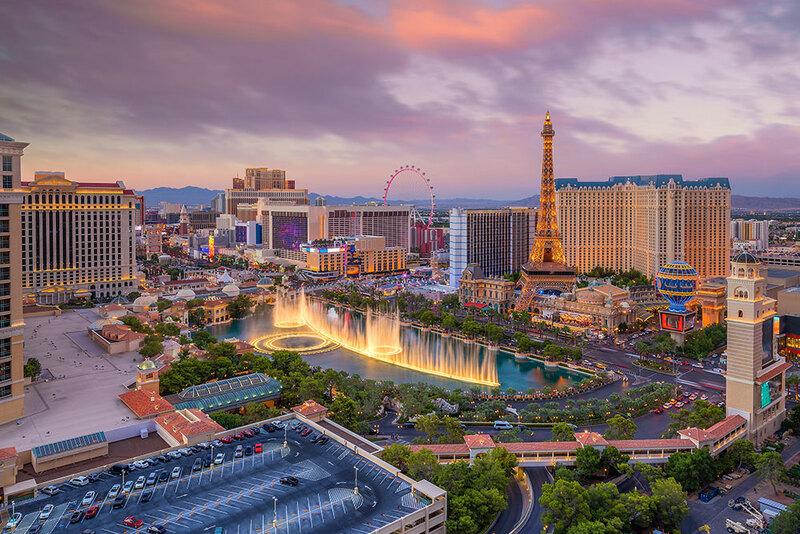 The best vacation spots and the best countries to visit in 2019. Do you agree? Shout-out your 2019 recommendations in the comments, and happy travels to you! For further reading, check out our Top Cities to Visit in 2018 list. On the one hand, it’s cool to see Brandon and Dauphin on this list. 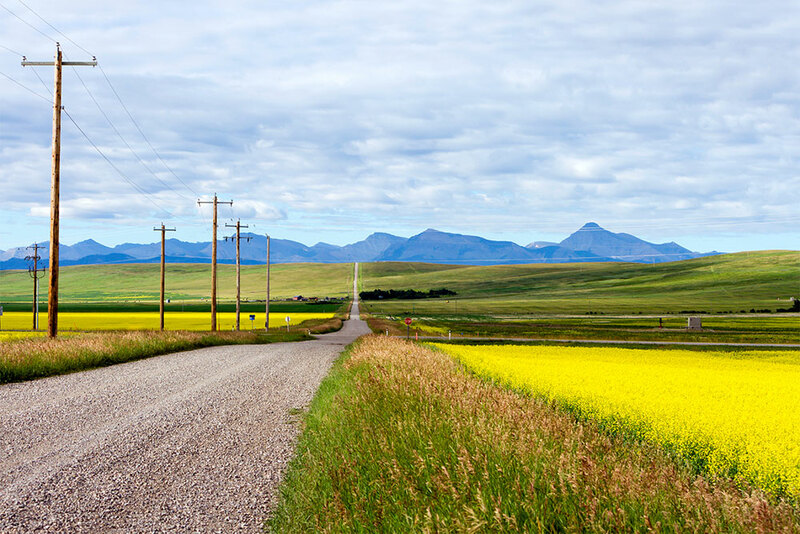 On the other hand, the photo used for Brandon is actually from Gilbert Plains, a good 2½-hour drive away, while the photo used for Dauphin was taken in Ontario. Not sure what was being smoked when this list was compiled. Brandon and Dauphin are some of the dirtiest, dingiest, trashy places to see in Canada. The “attractions” they’ve listed are not worth trip, let alone visiting them when you live there. I’ve traveled over 30 countries and live in Vancouver, yes the golf islands are near but top in the world… And Harrison hot springs is a TERRIBLE place to go, the customer service everywhere in town is horrible, the “hot spring” is owned by one hotel that Hotel has even worse customer service than the rest of the town. You have to pay to use the hot springs and the whole town is falling apart. I’m not sure what 1000 Canadians you asked but clearly they were the wrong ones. Harrison Hotsprings?? You gotta be kidding me. It’s a horrible place. Stating that you get to steep in hotsprings water is mis-information. You get to bathe in a regular pool that is heated by the hotsprings. It’s true that we have small town charm here in Bathurst, but you could really have listed better things to do and a muuuuuuch better photo. Seriously, Beresford Beach over the groomed sands at Youghall or the quiet beach of Pokeshaw? Four Rivers and Bootlegger belong there, but don’t forget Fresco and Bistro cœur d’artishow, cantine chez Zezette and to stop by at the McDonalds where the flurry was born! Tubing is alright but checkout WavesSUP Chaleur to rent kayaks and paddle boards. Hike the Mik’ma trail and the nepisiguit trails or ski them, snowshoe or bike them. Don’t forget to get fresh local lobster from McLeans or Fish on wheels, fiddleheads when in season at any supermarket. Heck ask a local what’s to do! We loved Southern Alberta so much we decided to move to Pincher Creek and buy a hotel! Still love it, the community and all the wonderful things to do surrounding our town. Still untouched, the beauty is so inspiring. I live in Chatham-Kent. I like it here and don’t plan on moving but top world wide vacation destination? Hahaha. This is a great example of the veracity of polls. Who took this thing seriously. Bathurst New Brunswick is a dump ! Low employment rates and lots of drugs. You couldn’t pay me to visit those places. Jennifer Cuellar, Terrible terrible your report is very flawed. You might want to try again my dear!!! 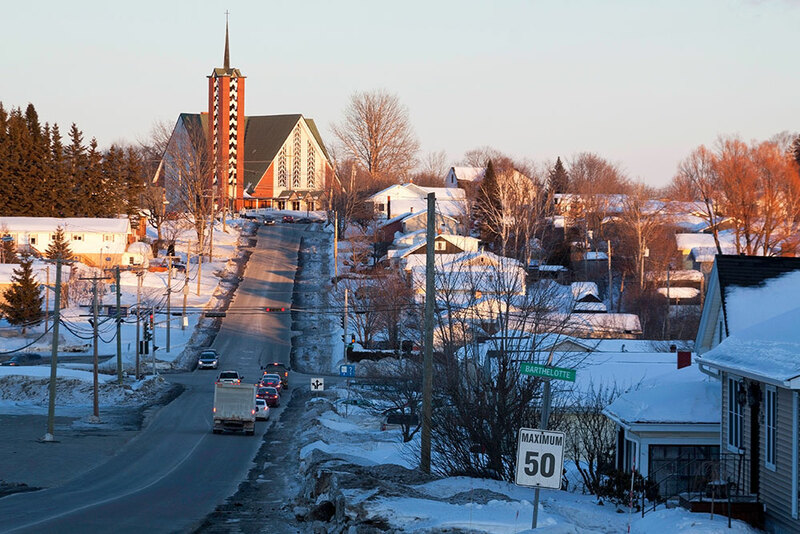 Bathurst is a beautiful seaside town, it’s a shame the picture they chose to go with it… It’s such a rich area with Acadian Culture and gorgeous beaches and rivers! it’s ideal for any outdoor lovers!